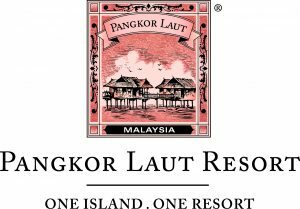 Located three miles off the west coast of Malaysia along the Straits of Malacca sits the magnificent Pangkor Laut Resort. Set amidst a two million year old rainforest and secluded bays, the island also possesses what many regard as one of the world’s most pristine beaches, Emerald Bay. Only a fraction of the rainforest has been developed, delivering a deep sense of serenity reserved exclusively for guests. 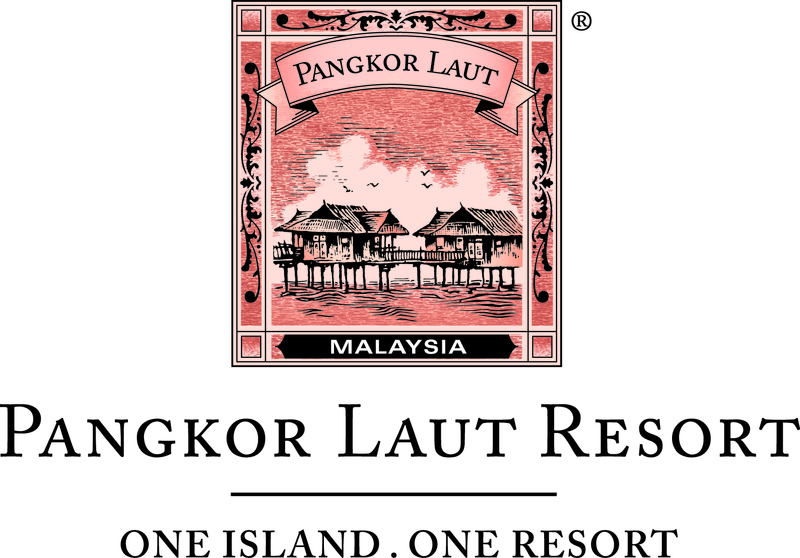 Defined not only by its magnificent location, but also by the attention to detail and hospitality of its staff, Pangkor Laut Resort provides those who visit with indelible memories.